Professional employees. Moving is a big deal. You don’t want a company who treats you like an afterthought. Our office team is organized, friendly and experienced. 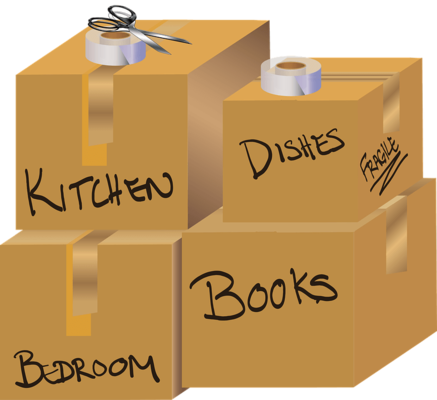 We will handle all aspects of your move while helping you stay stress-free. Call us at any time with questions. Movers in uniform. When our crew arrives at your door, you’ll know you made the right decision. Each mover has undergone a background check and is fully trained in the latest safety measures. Moving bulky furniture and fragile pieces are their specialty. They’ll also bring all the necessary equipment or packing materials for your individual needs. Well-maintained vehicles. We meticulously clean all of our trucks and equipment before sending them to jobs. This ensures that your things will arrive in perfect condition to your new location and kept clean along the way. Honesty. Unfortunately, we know that lots of moving companies pad their bills with mystery charges. At All Jersey Moving & Storage, our estimates are accurate and our policies are fair. The national movers don’t know the neighborhood of South Orange as we do. We’re New Jersey natives who love the community. Knowing the ins and outs of a place - its traffic patterns and parking rules - is crucial on moving day. It all combines into a seamless move no matter how complex. If you’re ever in a time crunch and need movers, give us a call. 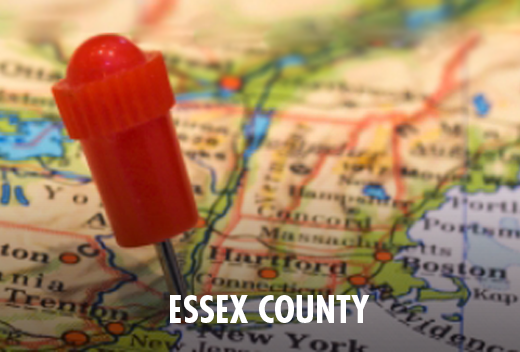 We’re flexible and are in and around South Orange on regularly, so we can help. Our instant moving quote form is quick and easy to fill out. Follow that up with a call to our office at 1-800-922-9109. Make sure you leave us a message and we will return your call ASAP. Sometimes you need extra space. We know you have choices in self-storage facilities. If you want reliable climate-controlled containerized storage, call us today. Our top priority is to keep your items safe for whatever length of time you need. Ask us about quilted padding for furniture. Business customers: inquire about our warehouse and distribution services. Reach out to us today to receive a free quote to move to or from South Orange, NJ.